With competitors like Samsung and Apple, HTC had a hard 2011. HTC despite making some phenomenal smartphones in the year such as the HTC Desire series and the HTC Sensation XL and XE, found itself struggling in almost all markets. 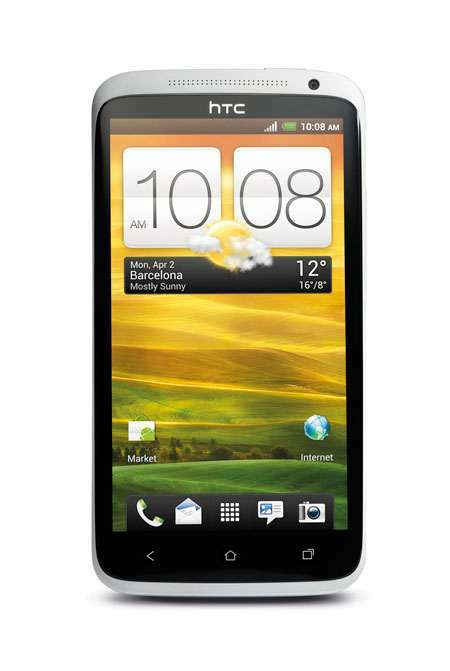 In 2012, however HTC has aimed at turning their fortunes around and have succeeded to some extent. In Q1, 2012 in fact HTC has done well showing a 100% growth in their sales. 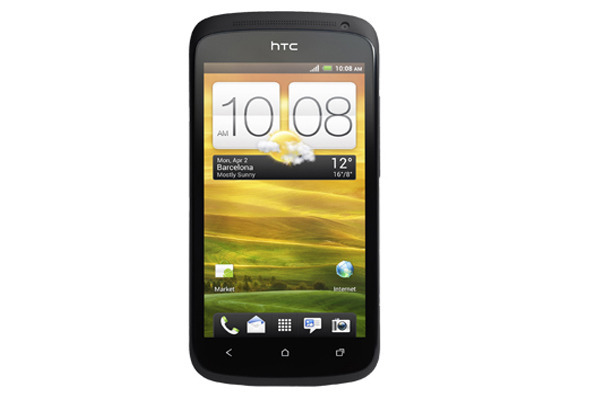 The launch of HTC ONE series has greatly helped HTC in its growth in recent times. HTC One series of smartphones are some of the most well-crafted and engineered phones made by HTC in recent history. The phones are literally flying off the shelves. If you are torn to decide on which HTC One phone is meant for you, look no further, this post is for you. This is the best smartphone available in the world, Period. The mammoth from HTC has already received rave reviewes from both critics and users. It has the best processor and is the company’s first quad-core phone. 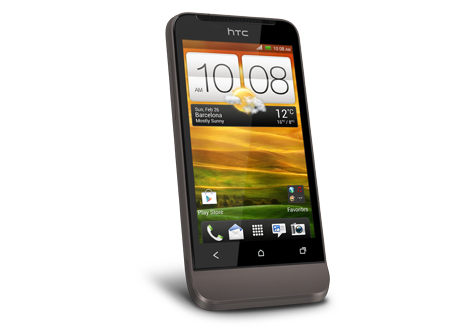 HTC is one of the first manufacturers to ship a phone with Nvidia’s new Tegra 3 processor. With Ice Cream Sandwich running from the outset, this is the phone that really takes HTC to the next level. Its 4.7 inch large screen, 720p HD display and Super IPS LCD 2 technology really brings games and movies to life. The One X also has an 8-megapixel camera. Owners of HTC One X have access to 25GB of Dropbox storage, which is free for two years. In addition to the free Dropbox storage you get 1GB of RAM and 32GB of internal memory. With the battery locked into the unibody design, the phone looks very sleek and stylish. You can get this one at Rs. 35,250. If the HTC one X is an Emperor, HTC One S is no less a Monarch. This one is a mid tier challenger, once again a brilliant weapon of resurgence by Taiwanese manufacturer, running on latest version of Google’s mobile OS. This phone boasts dual-core processor, 1GB of RAM, a 4.3-inch Super AMOLED screen and 16GB of internal storage. The One S is made from a single piece of aluminum, giving it the killer looks. The body has received some serious manufacturing treatment with the Micro arc oxidation process, making it extremely strong. With an overall depth of just 7.8mm it is officially HTC's thinnest phone ever. The phone houses state of the art Qualcomm S3 1.5GHz dual-core processor which combines a dual-core 1.5GHz Krait CPU and an Adreno 225 GPU, make it stunningly powerful. The One S shares the same camera as the One X, rating at eight megapixels and capable of recording video at 1080p high-definition. 1,650 mAh battery is terrific. HTC’s One S is a marvel of modern design and engineering. Clearly HTC One S is just slightly behind its more famous sibling. With a smaller screen and a less powerful processor, the phone may not do as much as HTC One X, but can stand out among the other phones quite easily. The phone is expected to arrive in the month of June. The HTC One V is the least-expensive smartphone of the group, but it still offers some unique and advanced features. Packed in an aluminum uni-body this one is intended to provide a pleasurable user experience on a tighter budget. The One V carries a Qualcomm S2 single-core 1GHz processor, 512MB of RAM, and 4GB of internal memory, and the inclusion of expandable memory allows it to score points over its more expensive brothers. HTC's Sense 4.0 user interface positively zips along, and transitions between menus and screens are smooth and silky. Like it siblings, the battery is not replaceable. The 3.7 inch display opts for a bog-standard LCD panel, with a resolution of 480x800 pixels. The phone has a 5 MP camera and 720p HD video recording. With the lack of front-facing camera, Android 4.0's novelty Face Unlock feature is missing in this phone. Despite this, the phone is extremely sleek and beautiful and offers great features enough to keep a mid-customer thrilled. With the price of just Rs. 16, 299, this one is a great buy. 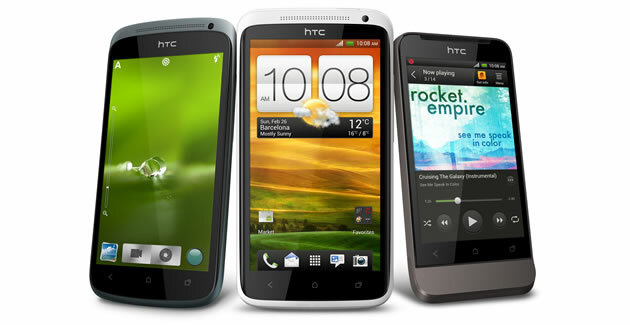 With all these technology-loaded phones in market HTC is doing a tremendous job. It still has a lot to prove with its One-series smartphones. The unique and elegant designs, solid construction, nippy camera, a terrific user interface and outstanding all-around performance have already given them an edge over others. Bonding with Google’s latest Android Operating system with its own unique features and UI elements, this series has a long way to go. I am the cofounder of MySmartPrice.com. MySmartprice is a price comparison website that helps users find the best price for mobile phones, books,cameras and lots more. 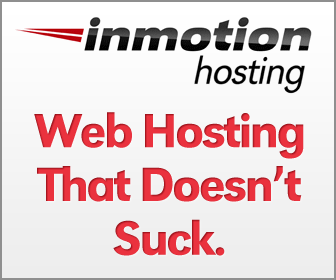 The site also has a Discount Coupons section to find the latest coupons.